Don't worry about the frail DVD and Blu-ray disc, large DVD and Blu-ray storage space. If you have the idea now, take the action to do. You also need one third tool which can rip and convert the DVD and Blu-ray discs to converient video formats for uploading to the MEGA Cloud Service. Keep reading and get the cool skill. Import the DVD and Blu-ray disc, disc images(ISO/IFO), folder. Remove the Blu-ray and DVD protection: DVD region code, CSS, UOPs, Blu-ray region code, BD+, AACS, etc. 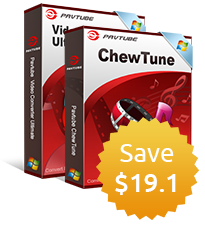 Get the multiple videos from DVD and Blu-ray: MP4, MOV, AVI, MKV, WMV, H.265, H.264, etc. 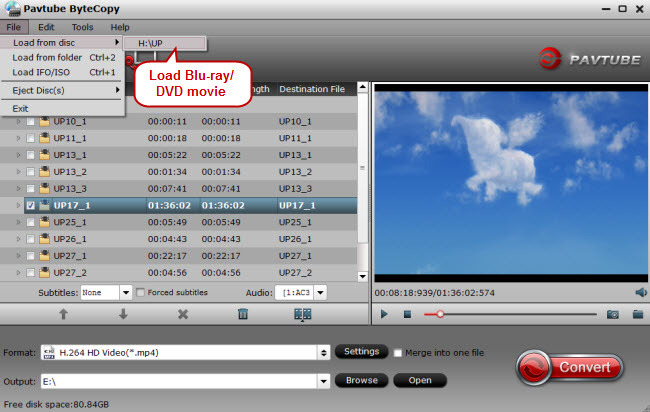 Output the multi-track MKV, AVI, MP4 videos which can keep the DVD/Blu-ray subtitles, audio tracks, chapters, etc. Amazing 3D videos for 3D fans, you can create the 3D library from the common DVD/Blu-ray discs. Copy the DVD and Blu-ray whole disc without any quality loss. Backup the DVD and Blu-ray main title which won't affect the videos playback. Comprehensive device preset for playing DVD and Blu-ray videos, such as: iPad, iPhone, TVs, HTC, PS4 Pro, Xbox One S, NLE, etc. Open it and load the DVD/Blu-ray disc by clicking File, you also can drag the DVD and Blu-ray disc to it directly. In addition, this software also can support the DVD and Blu-ray ISO image and folder. At the preview windows, you also can watch the DVD and Blu-ray videos. 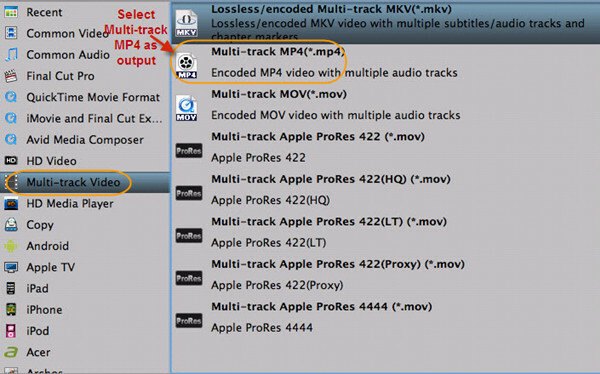 Click Formats, you can enter the video world, choose nay videos you want, for example: Most users like the Multi-track Video"> "Lossless/encoded Multi-track MKV (*.mkv) which can keep the DVD and Blu-ray movies subtitles, chapters audio tracks, etc. You also can get the HD MP4 videos, 3D AVI videos for different goals. At the same time, you also can select the devices presets. 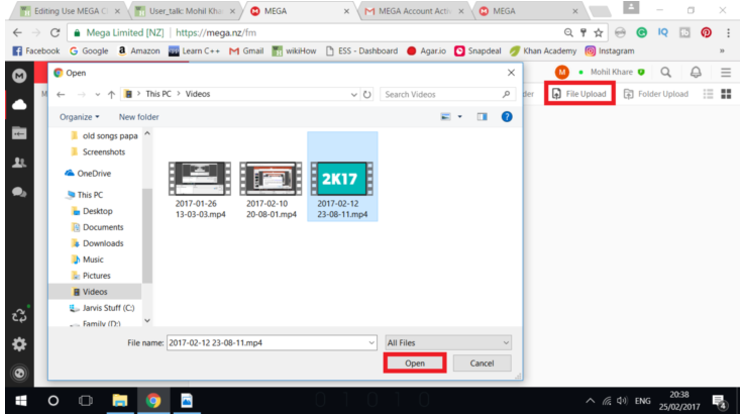 After the video formats option is done, go back to the main interface and click the Convert button to start the DVD/Blu-ray ripping process. Just wait for a while, you can get brand-new video files on PC, you can upload them to MEGA Cloud Service smoothly. 2. Tap on File upload or Folder Upload option on the dashboard. 3. Choose the File Upload option to upload any single file or choose the Folder Upload option for uploading a folder. Copy the Whole DVD/Blu-ray disc: Click the , this button will help you to copy the whole DVD disc content, like: video chapters, subtitle, audio tracks, menu and navigation contents and so on. Copy the DVD/Blu-ray Main Title: When you want to copy the DVD/Blu-ray main title with fast speed: Navigate to “Format” > “Copy” > “Directly Copy”, this software can keep all the DVD content.